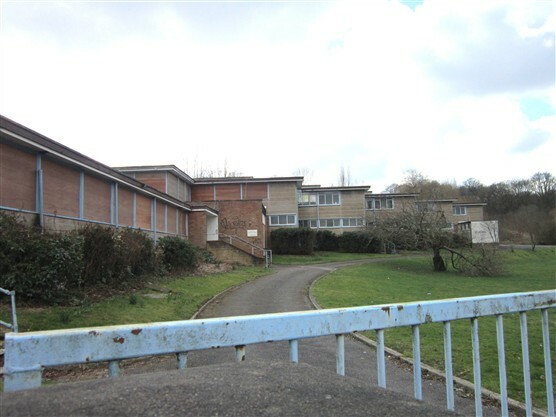 SOUTH OXHEY COUNTY COUNCILLOR Joan King has been speaking out about the shortage of school places in our local area. "Primary school children are already being taken to schools outside the South Oxhey area where their families live," she said. Joan thinks this is completely unacceptable and she wants to know what the Conservative-controlled County Council is going to do about it. The problem is not just with Primary level places, however. Joan commented, "We are also making children travel many miles for senior schools putting extra cars on the road so causing even more congestion and pollution. 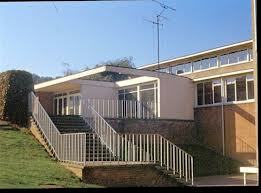 South Oxhey needs a new Senior School and despite requesting this on many occasion our concerns appear to be ignored as are the needs of South Oxhey." Joan intends to carry on fighting for the right of South Oxhey families to send their children to local schools. She has demanded to know the County's reasons for ignoring South Oxhey in its plans for the provision of a local School. The plan of Lib Dem controlled Three Rivers District Council is to turn the site into housing. Commenting on their plan, Joan said, "With the slope and other constraints of this site, it will not be suitable for housing. South Oxhey needs school places,"
Almost half of England's school districts will have more primary pupils than places within two years, the Local Government Association (LGA) has said. The LGA's analysis of local authority data on school-place needs suggests about 1,000 of the 2,277 local school planning districts will be over capacity by 2015-16. Read about the LGA's alarming predictions it in this BBC website report.